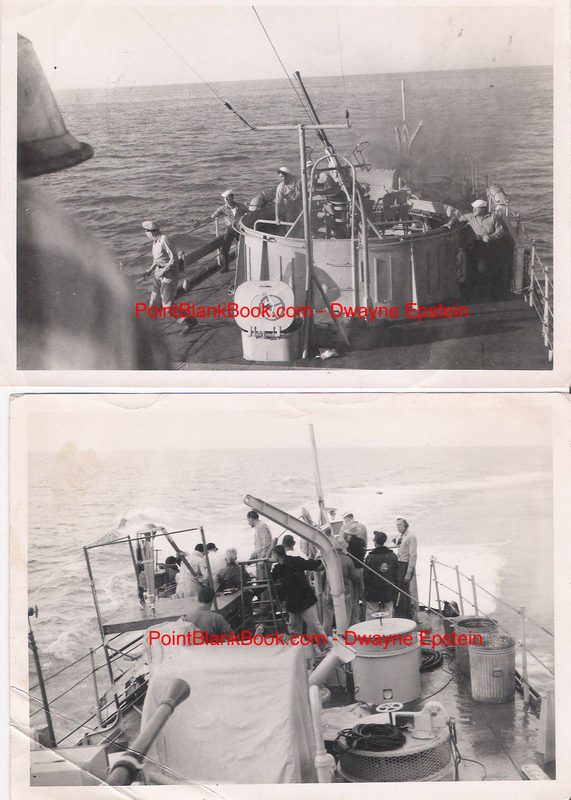 In the top photo from Marvin’s film debut, USS Teakettle (1951), Marvin can be seen second from left running towards costar Millard Mitchell in this scene in which one of the steam driven boiler’s explodes. 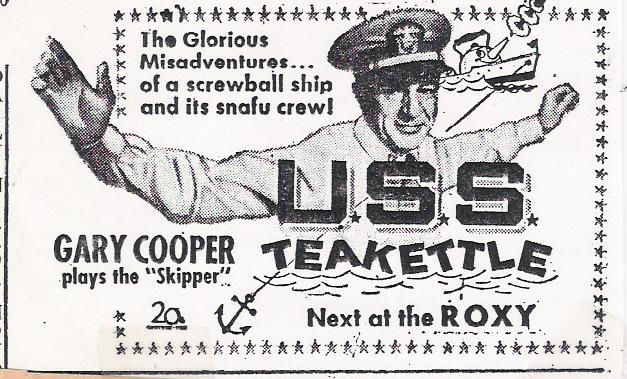 Also visible, wearing a low-brimmed sailor cap, is Jack Warden, who also began his lengthy film career with this film. In the center is veteran comedy actor, Harvey Lembeck who, along with Charles Bronson, also made his screen debut in U.S.S. Teakettle. Not pictured is the film’s above the title stars, Gary Cooper, Eddie Albert, Jack Webb and Jane Greer. 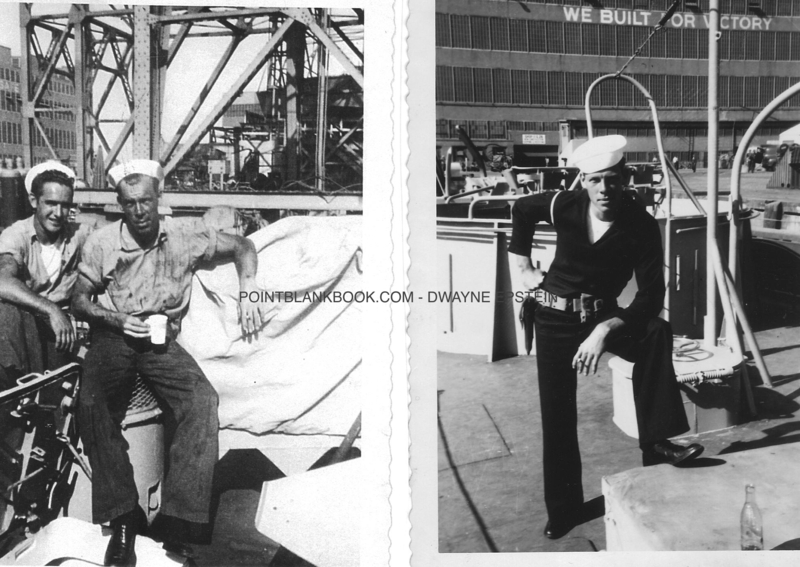 By the way, the film flopped, in spite of 20th Century Fox rereleasing it under the less subtle comedy title, You’re In The Navy Now. 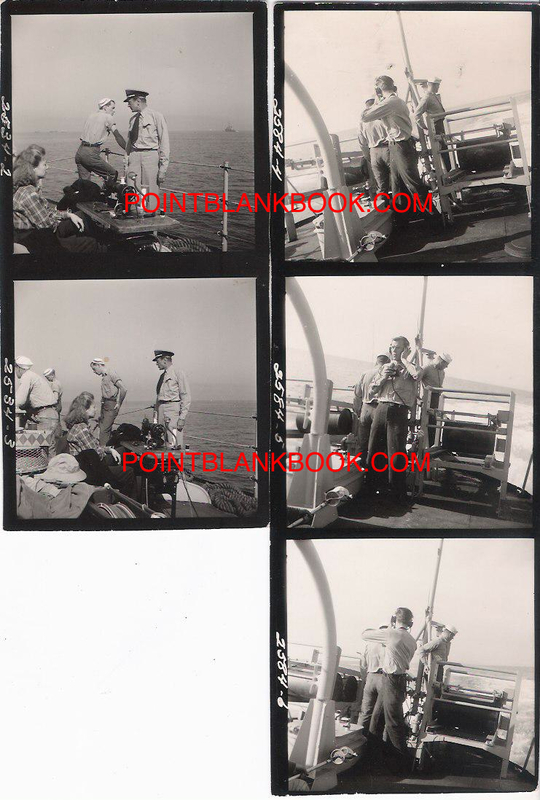 The bottom photo depicts cast and crew setting up on shot on the ship’s bow with Marvin pictured far right wearing radio gear. 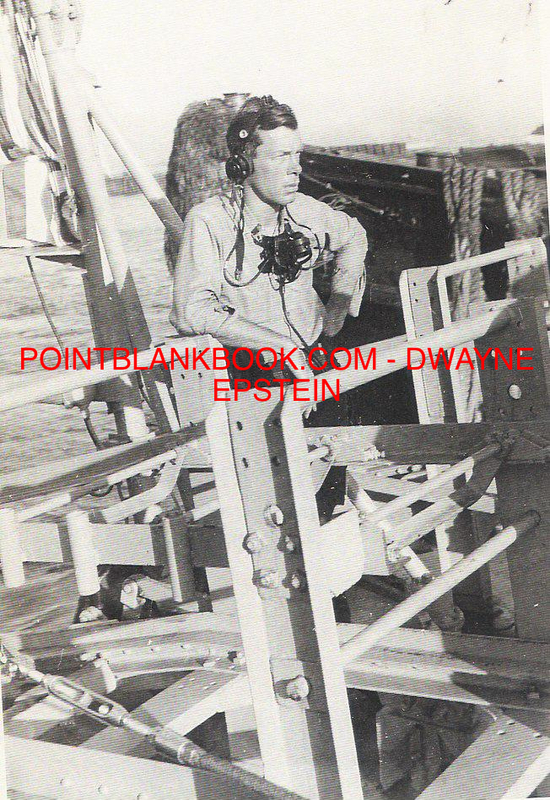 He had been hired merely as a background extra but fate loomed large for the actor early on in the production as agent Meyer Mishkin recounted to me in Lee Marvin: Point Blank (pp. 75-76).